Sports-wise, Serbia is best known for basketball, tennis and water polo – but interest in the country is growing in a number of sports with which Serbians are a lot less familiar. Unsurprisingly for a nation that invests so much national pride in sporting prowess, Serbia is fertile terrain for new sports introduced by both expats and repats. It may be some time before rugby or lacrosse obtain the popularity and success of water polo and basketball – but these lesser known sports can be found in Serbia, and here is how you can take part. Serbia has a longer history of playing rugby than most people imagine, dating back a century to World War I, when Serbian students in Britain played for the first time in an unofficial international game – which they won. On their return to what now became Yugoslavia, they formed a couple of local teams, although the lack of available pitches proved problematic, and the sport was eventually abandoned. It was reintroduced in the 1950s, and the Rugby Championship of Yugoslavia was played for several decades until the country broke up in the 1990s. 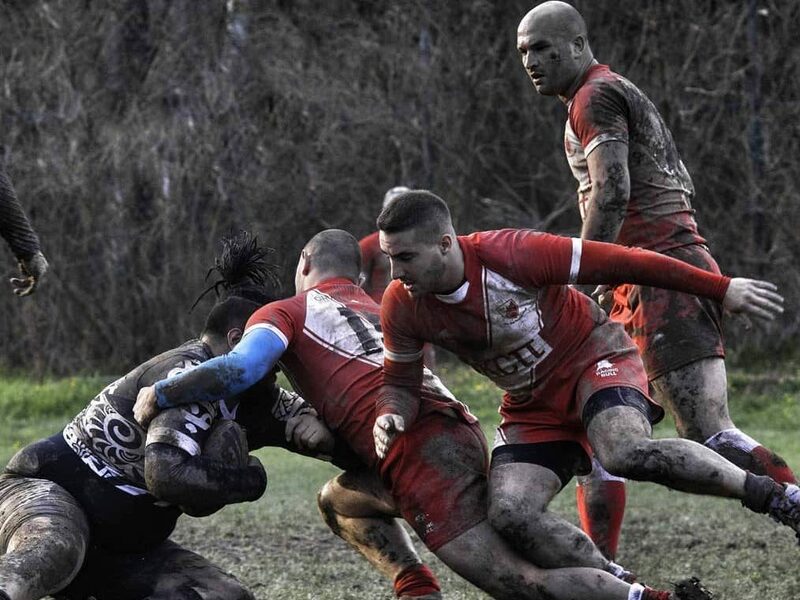 Now there are signs of a resurgence of rugby, with over two-dozen registered clubs and around 1,000 players with the Serbian Rugby League Federation as the organising body. Division A consists of four teams while Division B has six. Out of the clubs, Red Star has seen the most success in recent years, winning 16 consecutive matches to date. The formation of the Red Star Rugby League Club was envisioned in a Zemun living room back in 2006 through a conversation among several friends. Today it counts some 130 members, both Serbian and international, including a women’s team, as well as an academy for youngsters of all ages. Training takes place on Tuesdays and Thursdays at 7pm and on Saturdays at 5pm behind the golf club at Ada Ciganlija, in the field next to the adventure park. Interested would-be players are welcome to show up and talk to the coaches, who will do their best to find them a suitable group. For more information, see: http:rlkcrvenazvezda.com. Cricket in Serbia dates back to 2007, though some previous efforts were made earlier to popularise the sport. The start came when Vladimir Ninkovic, along with Haris and Dimitris Dajc, who had originally been involved in rugby, learned about cricket through a foreign friend who had expressed a wish to play in Serbia. Having no equipment at the time, the first games were played using a baseball bat and tennis balls.